Apple is actively working to address the Calendar spam invites. Here's a fix in the meantime. Those annoying Calendar spam invites won’t be around much longer. 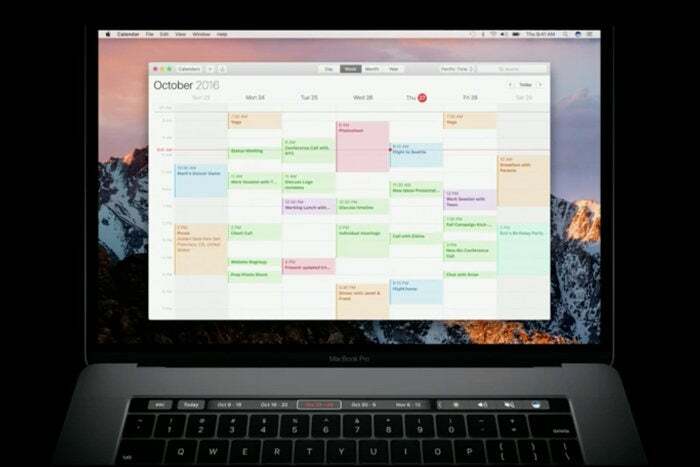 On Wednesday, Apple indicated that it was actively working to identify and block any further spam invites from hitting your iCloud Calendar. Last week, people started receiving suspicious spam invites on iOS and macOS alerting them of special sales for Ugg boots or Ray-Ban sunglasses. The spammers were able to exploit an iCloud feature that uses email data to pop-up as Calendar notifications. If the spam invites were set as recurring events, the notifications would surface every day. In the meantime, Macworld’s Glenn Fleishman has discovered a temporary fix. Here’s how it works: iCloud automatically parses through your email looking for iCalendar files (.ics) that it can surface as Calendar invites even if the the email sender is a spammer, so the best way to resolve this issue is to disable this automatic invitation parsing. Because iCloud manages this feature, you’ll have to make changes on the iCloud website. Via iCloud, iOS Calendar, or any calendar app in macOS, create a “spam” calendar. Assign the invitation to the spam calendar without clicking Accept, Decline, or Maybe. Delete the spam calendar. Click the Delete and Don’t Notify buttons when prompted. The impact on you: No more spam invitations popping up temping you to click on a suspicious link all for a new pair of Ugg boots. However, this fix can be really limiting if you used to rely on your iCloud Calendar to automatically surface event invitations from your email. That’s why an permanent fix from Apple is still most welcomed.